When we think about the hotel then first thing comes into our mind is the comfort and luxury according to the famous landmark of the place that gives a soothing experience. But the main reason behind attracting customers from their unique way of delivering their services. Each hotel signifies the cultural taste of the place. Everything from the interior decor to the delicious food, everything has a particular touch of that culture. 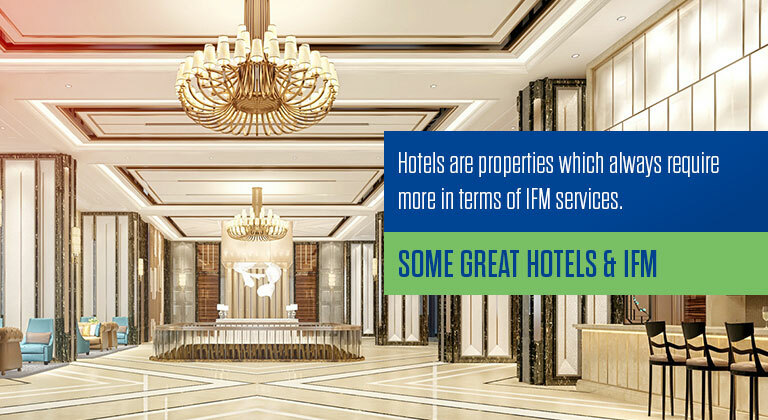 Another sole reason of generating more and more revenue is the uttermost level of hospitality. ‘Atithi Devo Bhava ‘ which means the guest is equivalent to god. With the same motive best level of hospitality is offered to the guest to make them satisfied from the services delivered to them. Different kind of hotels is developed according to the demographic condition of the places. The name itself gives a feeling of winter bliss, isn’t it? The Ice Hotel of Jukkasjärvi, Sweden is famous for its beautiful and well-designed rooms and artwork in its interior design made by ice. All of them are the live example of creative artwork made by ice by the artists. It generally requires 34,000 tons of Ice to make this possible. For the same, the temperature is maintained at frosty 23-degree Fahrenheit. At day time the guest can enjoy to the fullest but at the night they are suggested to wear warm clothes. Can you imagine you are enjoying a sleep in the dog house? How amazing it is! All the dog lovers out there, this can be the most astonishing thing you should aware of. The hotel is designed completely based on the dog theme which also includes 2 attractive quirky structures. The most unique thing about this hotel is that this building is described beagles which are completely owned and maintained by chainsaw artist and his wife. This hotel is situated on Mackinac Island in Michigan, which opens from May to October.the cars are not allowed there, visitors need to cover the distance by walking or with the help of horse-drawn carriage. This hotel has world’s longest front porch and it is famous because 5 U.S presidents also visit it so far. The most managing thong about this is it contains about 397 guest rooms and all are unique and beautiful in its own way. Its swimming pool needs 500,000 gallons of water. Giraffe Manor is an artistic boutique hotel with 12 rooms that have the facility of visitation for a herd of wild Rothschild’s giraffes. All the visitors can feed the giraffes throughout the day. All the visitors can also visit the Nairobi National Park that gives them the knowledge about saving and breeding of endangered species of giraffe. All the facilities are offered to the guest to give them the best experience of exploring wildlife. It is a perfect hotel for luxury and comfort. It is incredibly fabulous because the guest stay both above and below the Indian Ocean. How beautiful experience it is to wake up with fishes swimming in the closed glass surface. Underwater restaurant and other facilities such as spa and playing area are given in it. Its infrastructure is carefully designed to take care of the environment also its elements were constructed in Singapore and then delivered to the Maldives with the help of ships.